“Brown thoughtfully addresses questions of morality, life and death... all can appreciate the graceful writing.” – Publishers Weekly on Threshold Shift. 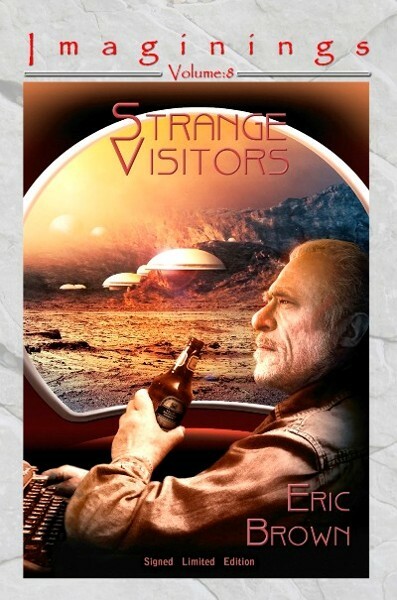 “Eric Brown spins a terrific yarn.” – SFX. “SF suffused with a cosmopolitan and literary sensibility.” – Paul McAuley. “British writing with a deft, understated touch; wonderful.” – New Scientist. “This is the rediscovery of wonder.” – Stephen Baxter on Helix.